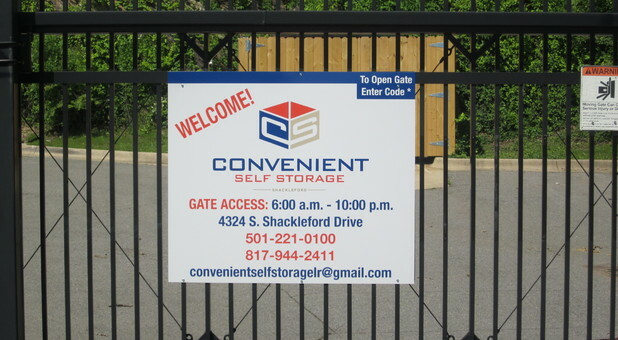 Convenient Self Storage is located on South Shackleford Road in Little Rock, close to where it intersects with Colonel Glenn Road. 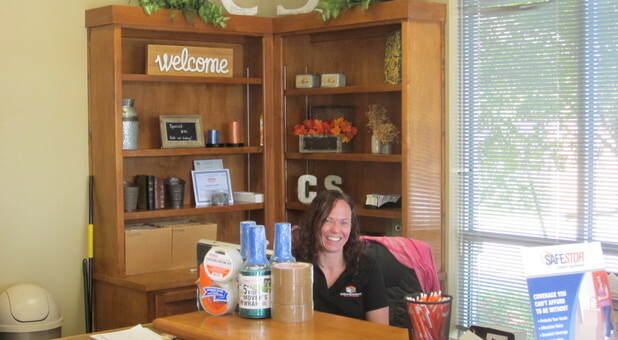 We’re less than a mile from I-430, making it easy for anyone in the community to access our services! 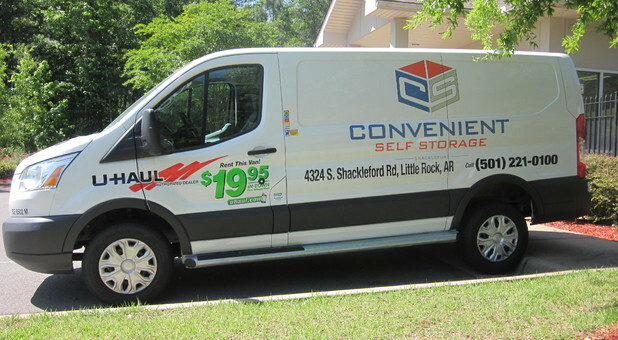 Convenient Self Storage provides a full range of self storage services with affordable prices in Little Rock, AR. Whether you’re moving or find yourself in need of a little extra space at home, you’re sure to benefit from our many great amenities. 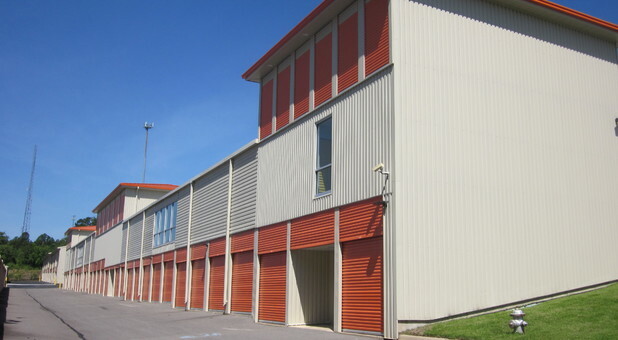 We live up to our name by providing a variety of temperature-controlled storage units to make your storage experience as convenient as possible. We also offer truck rental services for those big items you need help transporting, as well as boxes and other packing supplies. 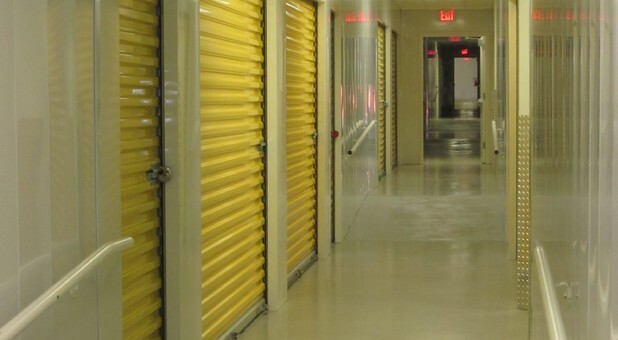 When you’re all done loading up your unit, you can rest assured that your belongings will be safe. Our security features include gated entry, perimeter fencing, and surveillance cameras. While you’re away, you can also make a monthly payment with our simple online bill pay feature. Just log on from your home computer to pay your bill. 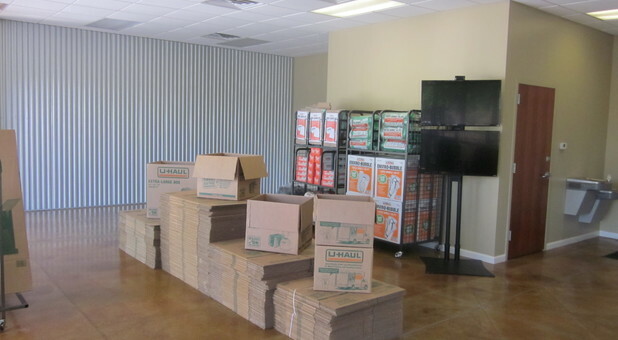 There’s no need to visit the facility other than to load or unload your belongings. 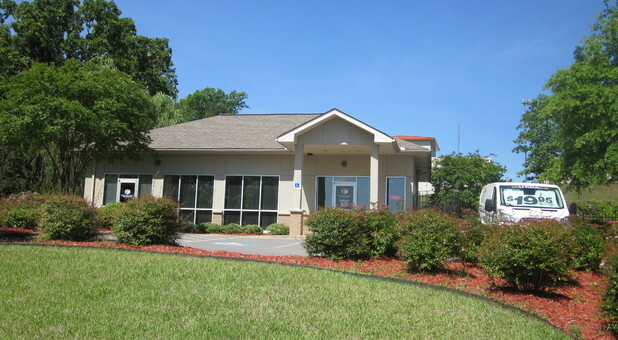 Convenient Self Storage is located just off I-430 on South Shackleford Road. Contact us today to get started!